Here we are once again, the anticipation of the upcoming Back-roads and Blooms Event has me dancing. What a beautiful way to celebrate the glorious Spring season. Abundant vignettes bursting with fresh spring blooms, dreamy outdoor spaces that will take you away to a peaceful Sunday afternoon and incredibly unique treasures waiting to stir up conversations of long ago memories. The romance of Spring is in the air and has been captured just for you by the Sweet Gang this month. I hope you will have a chance to join us, not only during the Back-roads and Blooms Event this coming weekend, but also for our Design Preview Party this Wednesday Evening from 6 pm to 8 pm. 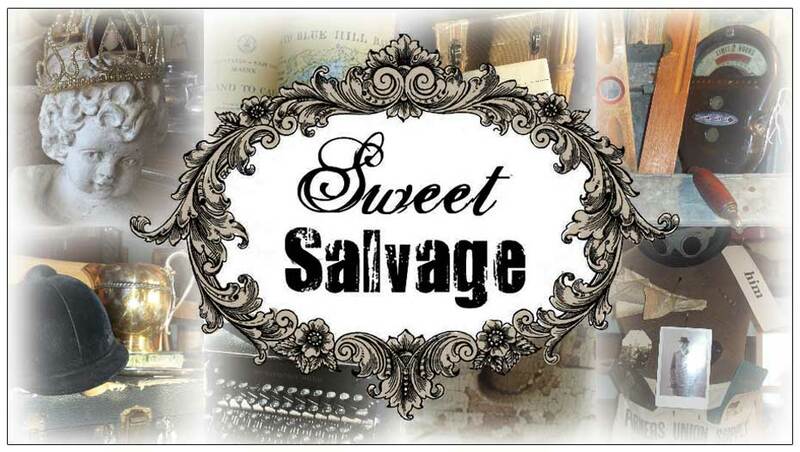 It's a wonderful way to enjoy viewing Sweet Salvage. Mingle with the Sweet Gang, dine on Postino's and Oh So Sweetness, have a glass of wine at the wine bar and dance to the Willy Nilly Band performing for our guests. There are still a few tickets available for this special night. Now I know you cant wait to peak at the photos, so enjoy. My kind of show. Can't wait!